Summers can be really busy sometimes but they can also be just downright boring. Below you'll find some summer freebies that will keep the kids happy and occupied both in and out of the house this summer. So before the kids drive you crazy with that dreaded "I'm bored!" pull out this list of summer freebies. 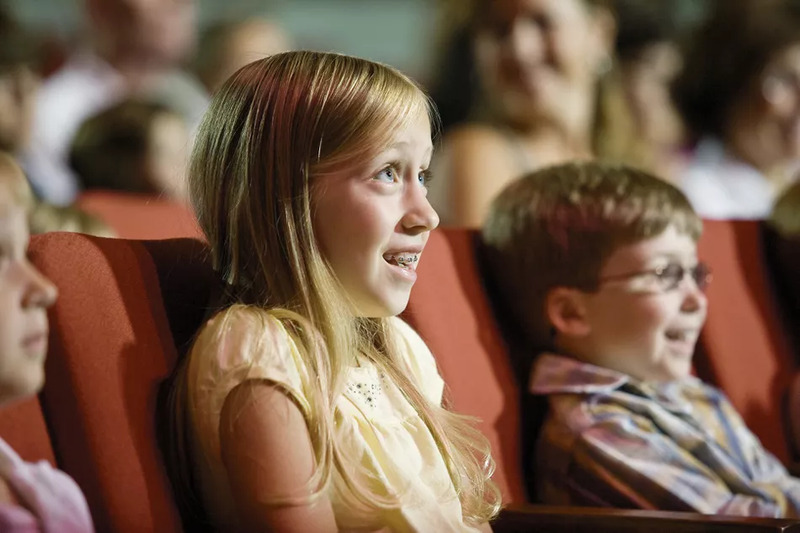 Did you know that there are hundreds of movie theaters across the country that show free kid's movies over the summer? There are even more that show really discounted ones! You won't want to miss this list of where you can take the kids for some free movies this summer. There are several programs going on in the summer that let kids bowl for free. This is really a great way to get the kids out of the heat this summer but keep them active and having fun. Through the Kids Skate Free program, kids can skate for free each week this summer at their local roller rink. What a great way to keep the kids active and having fun this summer. You know that summer reading programs are a great way to keep children learning and busy during the summer with books. What you may not know is all the freebies you can get from those summer reading programs. You'll love the money you'll save and the kids will love the extra incentives to read. Sometimes in the summer it gets so hot that the kids will need an indoor activity. These printable summer coloring pages are completely free and you can print off as few or as many ask you'd like. These summer word search puzzles range from every skill level and they are all summer themed. Most of these are printable but a few of the word search puzzles can be completed online. Time to bring the outside into your work area with these free summer computer wallpapers. Images of beaches, sunsets, and fields of flowers will bring a smile to your face every time you see them. All the summer clip art you'd want can be downloaded for free. The kids and you will have a great time making some summertime projects with all the fun images.